I am forever trying out new make up, and while shopping a few weeks ago i picked up this eyeshadow quad. 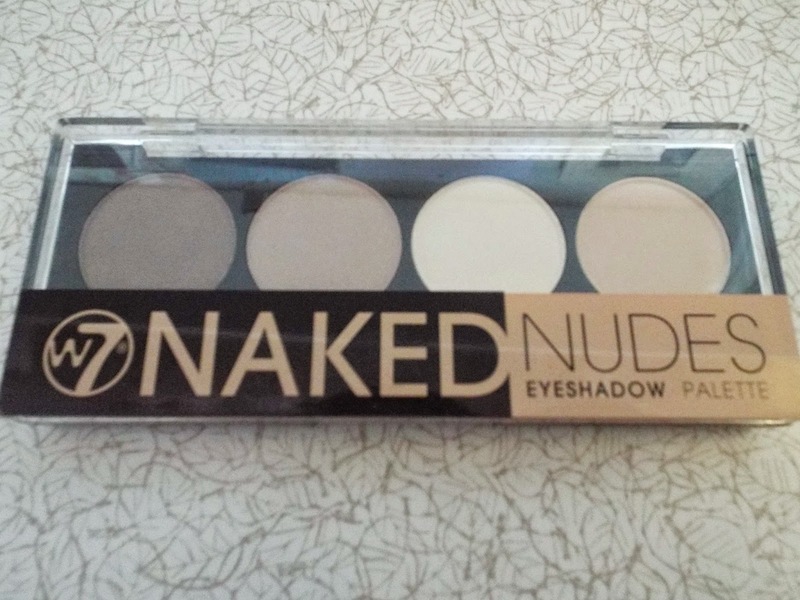 Its the W7 Naked Nudes Eyeshadow palette. I first picked it up because i have been trying to find a brown for my brows, and thought that this would be perfect, as i could also use the lighter colours to high light my brows to. 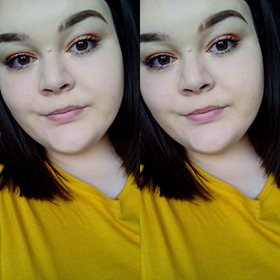 So that's mainly what its been used for, but also the lighter colours are amazing for the inner corner of my eyes, and the two medium for a base shadow, i have also found myself using the darker shade for my crease as well as my brows. 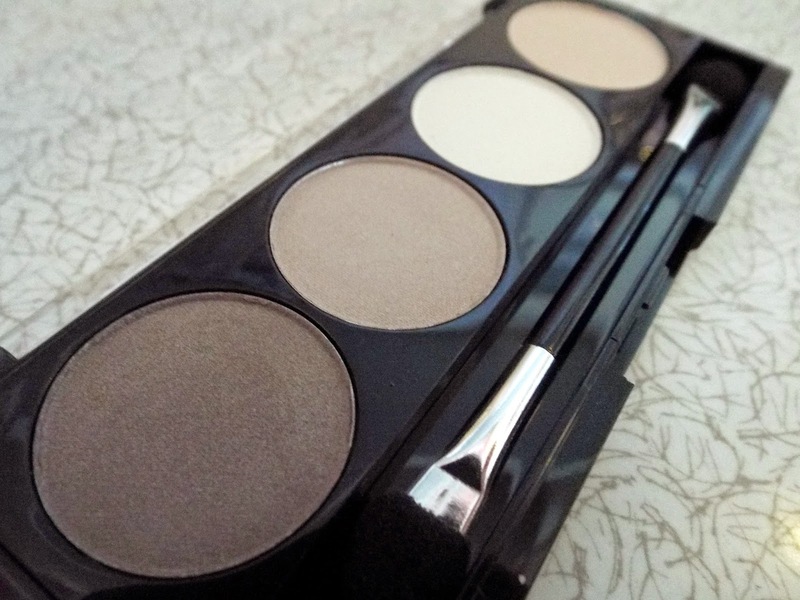 This palette is perfect for a super neutral / no make up look. but i think that is it, i mean it is small enough to take on holiday with you, but couldn't really be ideal for a night out or a party, as there isn't any statement colours that you could maybe use to create a smoky eye effect. I guess the brush is just a basic one, but personally id rather not have one if its not a decent one. The shades are all rather pigmented, not as much as urban decay but for the price of the palette i thought they were pretty good. I brought the palette from B & M for around £2.99 but i think normally it is a heck more. They do work a lot better once you prime you shades first and them apply and that also makes the colour look a bit more brighter than normal. Have any of you tried this palette? id love to hear what you have to say!